A stop by the Wink store in Sturegallerian, picking out some fun and elegant pieces to keep warm for December. 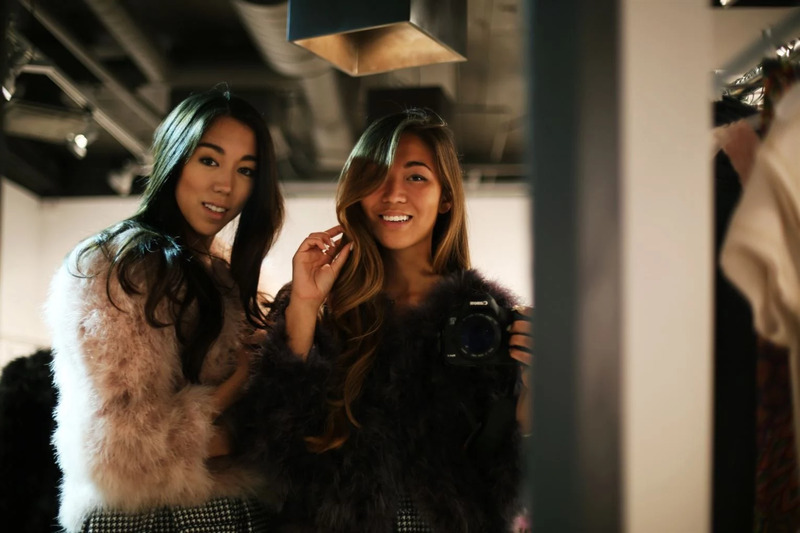 The super fluffy faux fur in dove colors such as dust pink and violet, or the long oversized navy trench coat with room for layers underneath are definitely favorites. How do you keep warm this season?